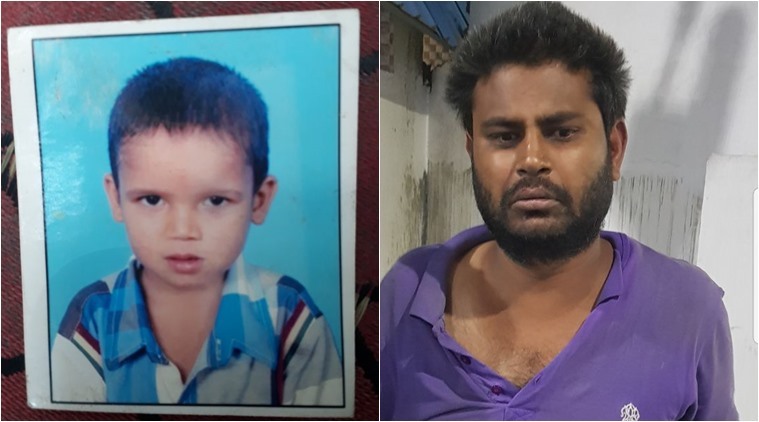 Drunk Man Throws his 6-Year-Old Son in Delhi; He was demanding Momos: Well, reports are coming that a 31-Year-Old man threw away his 6-Year-Old kid in the Agra Canal in an inebriated condition after he was crying and demanding for the Momos. Also, the reports are coming that during this incident the accused father was drunk and he wasn’t in his sense, the police said this all in on a statement. Also, the Police were informed about the incident yesterday and they did inform about media now. Also, the reports are coming that the accused Sanjay Alwi who was under the influence of alcohol and had come to Khadar Puliya with his six-year-old son. As per the reports, the kid was scared, crying and he threw the six-year-old kid in the pool. Overall the police took the accused in custody and they filed the case of murder in him. Some reports are saying that the people who were going through the Canal saw his throwing his kid into the canal from the Khadar Puliya and they did call the police and informed them about this incident. Local divers were arranged by police, fire brigade, rescue team, disaster team were called an operation to rescue the boy, but could not succeed since it was a late night, they said. Also, the rescue operation is still going on and the police are saying that they didn’t find anybody so far till the morning. Also, after that the afternoon, the body of the child was recovered from the canal. The accused, an e-rickshaw driver, was arrested, police said and the investigation is going on so far.